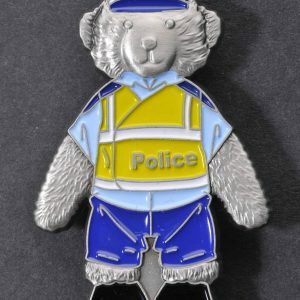 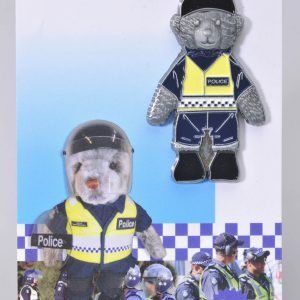 Badge No 10 in the range of collectable badges to match each edition of Constable T. Bear. 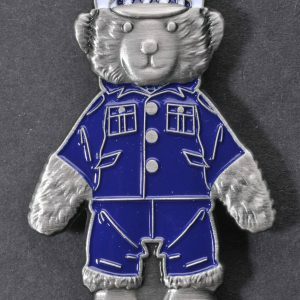 Antique metal finish with individual number laser-engraved on the back. 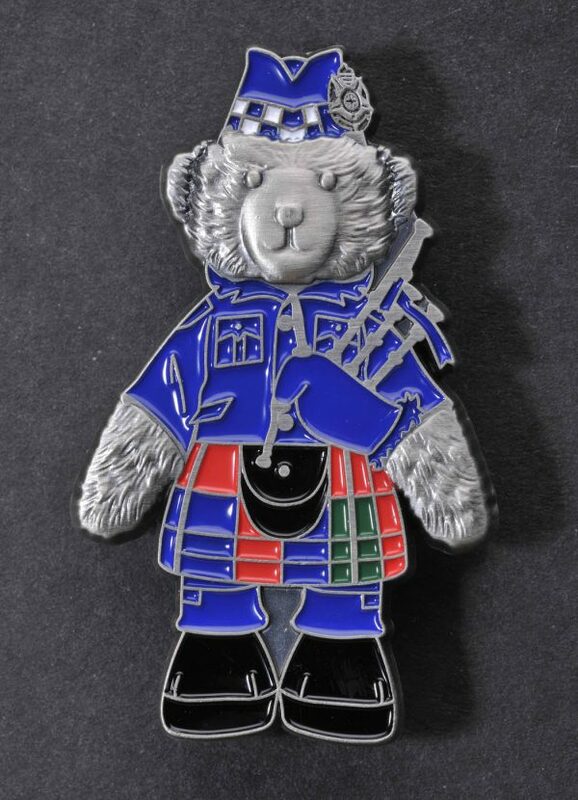 This badge matches CTB released in 2009 as a member of the Victoria Police Pipe Band.